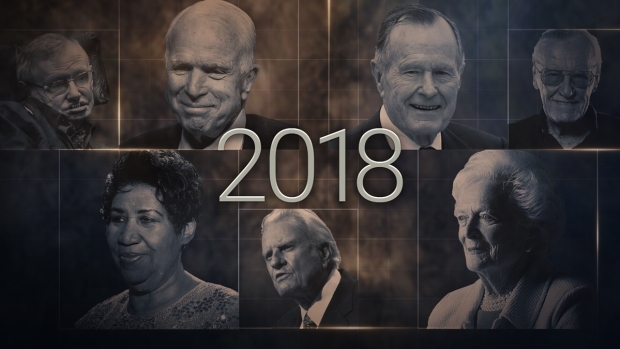 Among a legion of those expressing their grief were former President Barack Obama, who watched Franklin perform at his 2009 inauguration, said in a statement with wife Michelle Obama that the singer "helped define the American experience." The pair added: "America has no royalty. But we do have a chance to earn something more enduring. 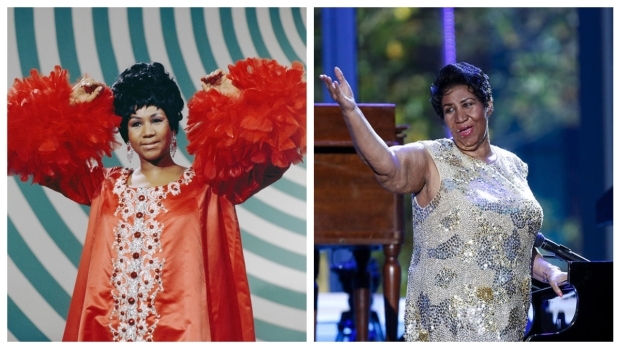 ... For more than six decades since, every time she sang, we were all graced with a glimpse of the divine. ... In her voice, we could feel our history, all of it and in every shade—our power and our pain, our darkness and our light, our quest for redemption and our hard-won respect. She helped us feel more connected to each other, more hopeful, more human. And sometimes she helped us just forget about everything else and dance." 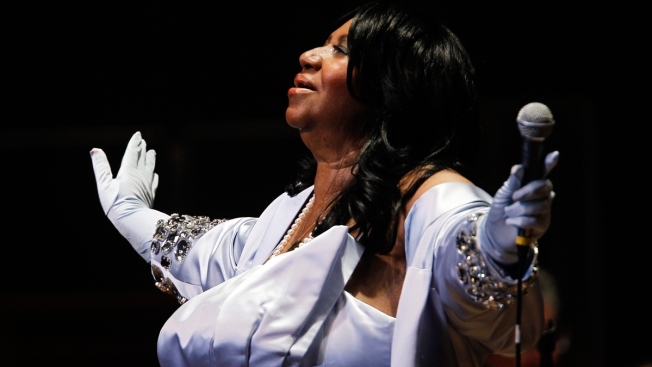 The former president and first lady said Franklin's music "remains to inspire us all." 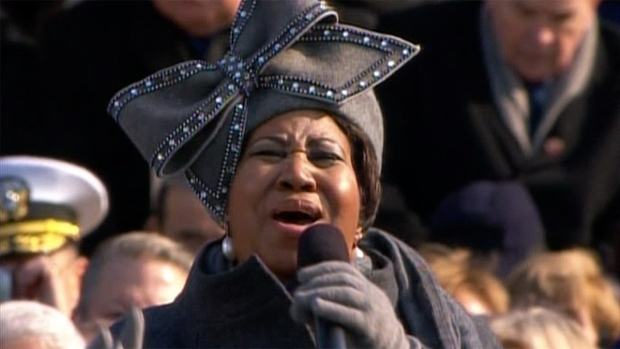 Aretha Franklin brought down the house at President Barack Obama's first inauguration in 2009. Her performance was as memorable for her hat as it was for her rendition of "My country 'tis of thee."